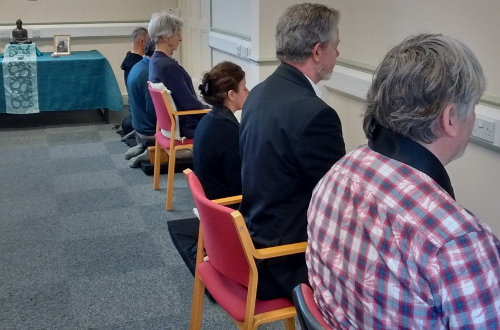 Retreats aim to help people establish a meditation practice and then to support them in their subsequent training in the Buddhist way. 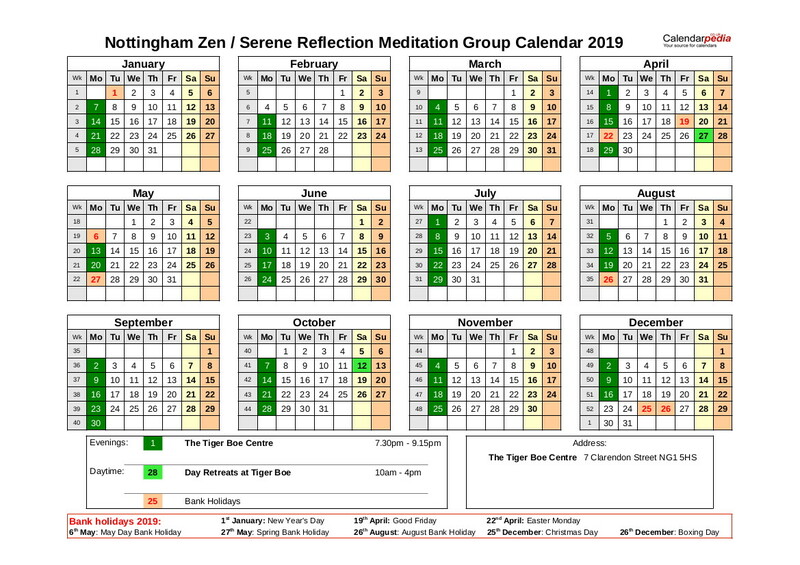 There are a number of Zen Buddhist Retreat Days held locally in the East Midlands including some organised by the Nottingham Zen SRM group with Rev. Aiden Hall. 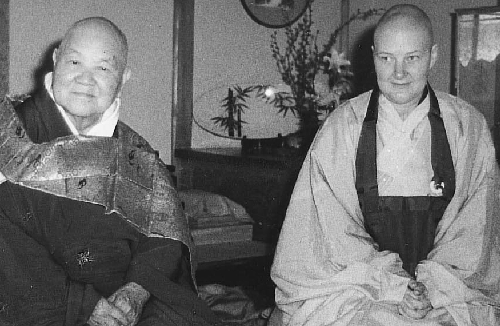 Details of the forthcoming Retreat Day in Nottingham, as well as Leicester Meditation Days, Festivals and other events can be found on the Turning Wheel Buddhist Temple website. 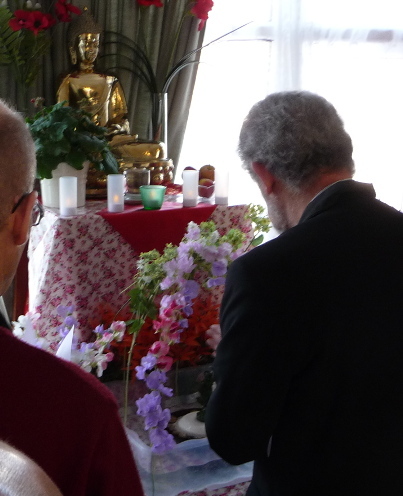 A monthly Retreat Day is also held at Sitting Buddha Hermitage in Cromford, Derbyshire. Please contact Rev. Alicia beforehand if you would like to attend. Throssel Hole Buddhist Abbey in Northumberland offers introductory retreats, weekend and 3-day retreats, dharma weekends, and week retreats. 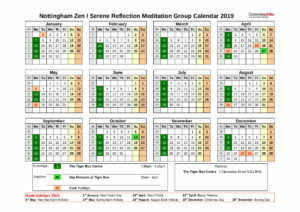 Please note: It is necessary to attend an introductory retreat before applying to the Abbey to come and stay at other times, although if you are a member of Nottingham Zen Serene Reflection Meditation group (Zen/SRM) or another Order of Buddhist Contemplatives (OBC) meditation group or have received meditation instruction at another temple of the Order this may not be required.